formulated with the intention of making you look suaveo matter what th occasion! -Goodness of Glycerin makes sure your skin is smoother,thinner and supple! -Keeps the pH levels of your skin always balanced! -Protects your skin from early signs of ageing like darks pots and wrinkles for beautiful looking skin! 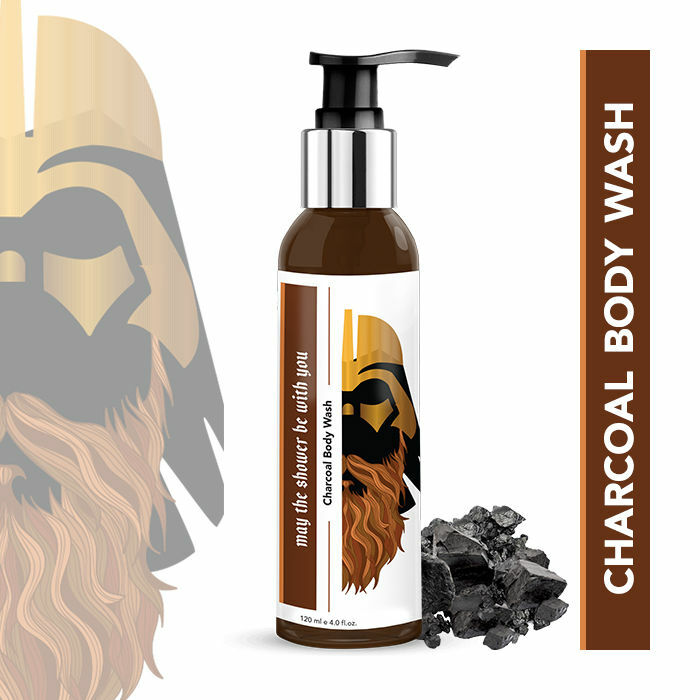 -Creates a luxurious bathing experience!